Boot Camp classes are 1 hour in length, this includes a 5-10 minute warm up and a 5-minute stretch at the end of the workout. The church’s address is CF14 1PT. 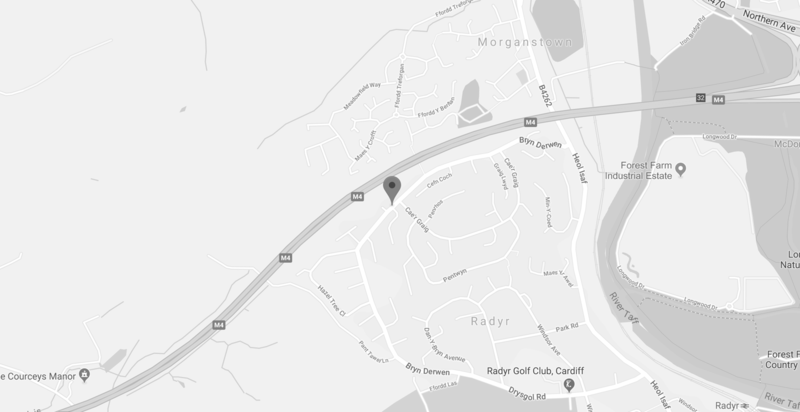 Saturday morning boot camp classes are held at the Radyr Guide Hall in Radyr. I ask people to arrive 5 minutes ahead of time if possible, it’s not a problem if you’re running late, I know that life is busy. If you turn up late you will be asked to do a quick warm up and then you will be able to join in with the class.